At Bedford Security we have over 35 years experience in the security industry. We are an independent family company and we pride ourselves on the level of service we offer. Our customers are our number one priority. We work on both domestic and commercial properties installing alarm systems/CCTV system and security lighting. 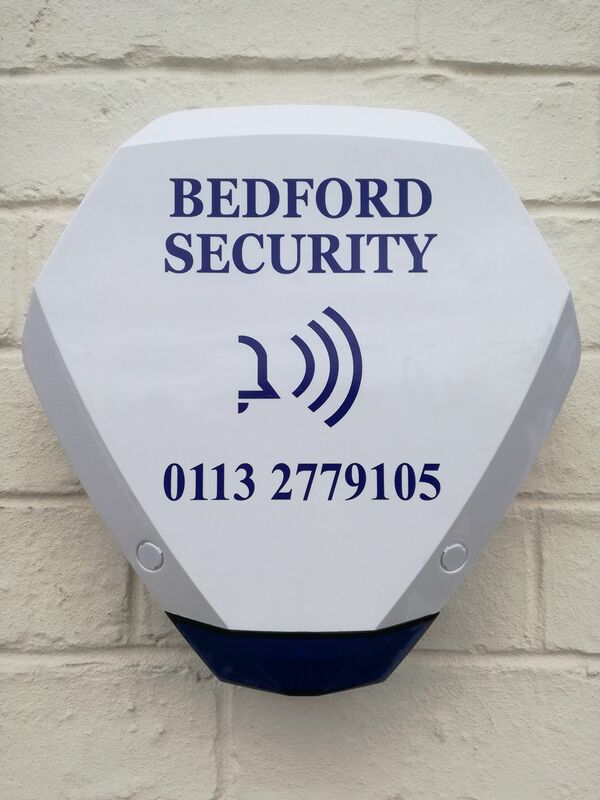 After working for various alarm companies over the years including Homeguard Security System Ltd/ADT/Secom plc, we decided to establish Bedford security in 2017. If you would like to discuss your home or office security please contact us to speak with one of our trained engineers. If you would like a free survey, one of our team will come to your premises and carry out a full security survey free of charge. Our experts will then advise you on the best solutions and equipment to keep your premises secure.